I probably make far too many references to the Brady Bunch and other seventies television shows and music in my posts than I should – it reveals my age! Nonetheless, as soon as I discovered the Top 50 Ranches website I started thinking back to that brilliant Brady Bunch episode where the kids ride with cowboys into the Grand Canyon. 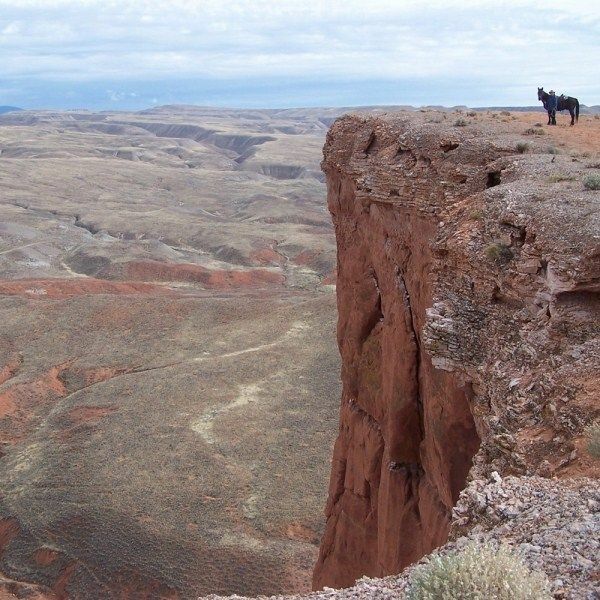 If you’re dreaming of a similar family holiday (minus the getting-lost-in-the-Grand-Canyon-like-Cindy element), read on. 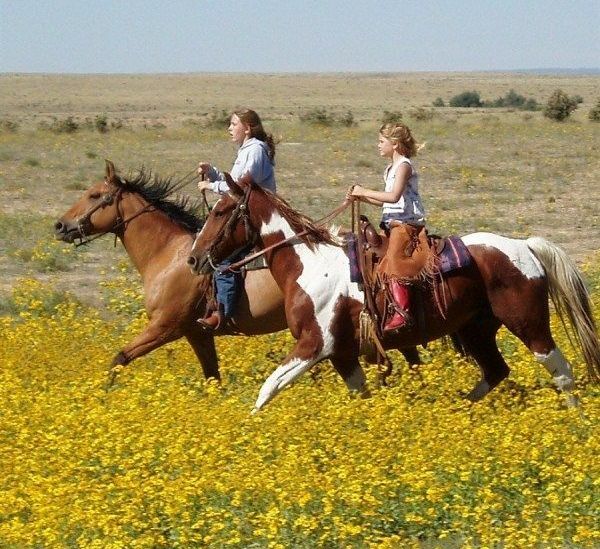 Top 50 Ranches is the one-stop spot for the best in horse-riding holidays, whether you want to experience life on a Patagonian estancia in Argentina or ride the open grassy plains of Burnt Well Guest Ranch in New Mexico in the United States. 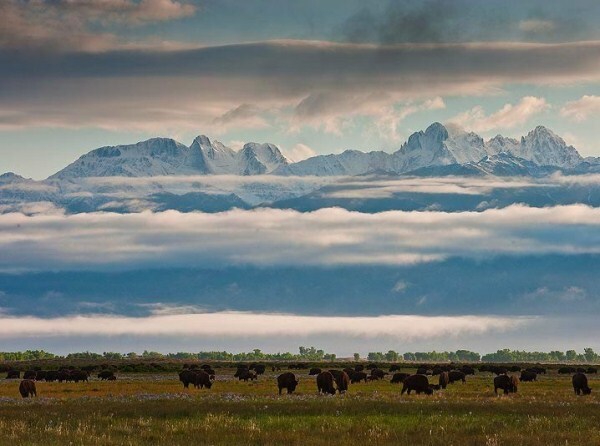 The website includes ranches in six countries, with the majority located in the US states of Montana, Colorado and Arizona. 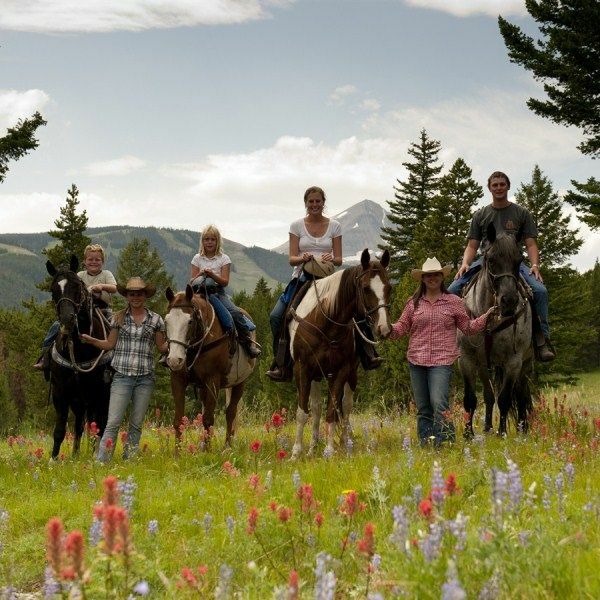 Helpfully, the ranches are sorted by the type of ‘experience’ you are looking for – this ranges from being a guest in luxury accommodation to joining a muster on a working ranch and of the fifty ranches listed, more than thirty are suitable for families. 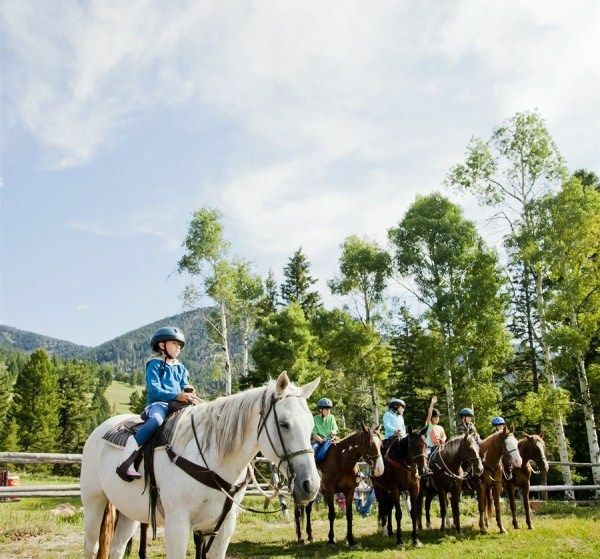 An authentic cowboy experience for kids starts at Flathead Lake Lodge in Montana, USA. 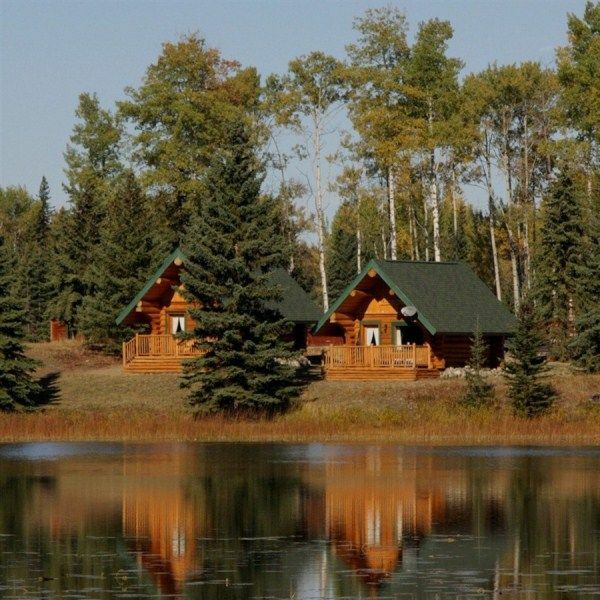 As well as plenty of water activities on the picturesque Flathead Lake, kids also have the opportunity to camp overnight in a teepee, ride in a kids’ rodeo and try the Junior Wrangler Program. 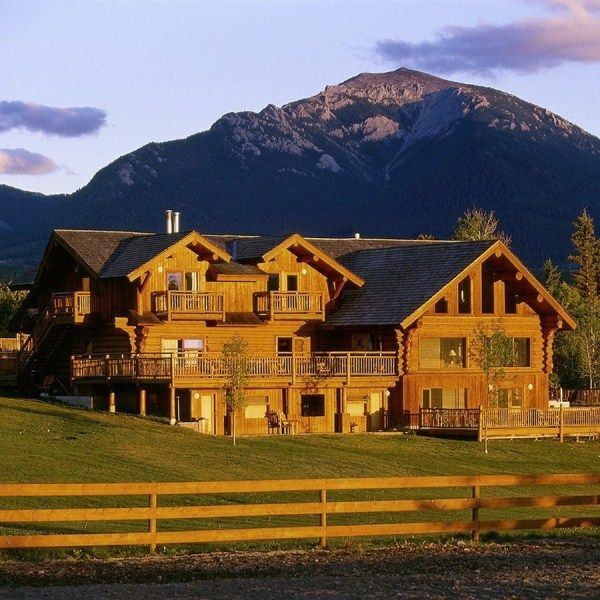 For pure indulgence, head to Echo Valley Ranch and Spa in British Columbia, Canada (below). While you’re relaxing, kids can busy themselves with all sorts of activities from guided rides to fishing and falcon flying. Finish the day around the campfire. For families wanting a ranch experience close to home, the Snowy River Horseback Adventure in New South Wales gives you the opportunity to experience a two-to-five-day Snowy Mountains adventure, exploring bush trails and old stock routes against the backdrop of majestic Snowgum and Mountain Ash forests. A little further afield is Beaumont Station in Southland, New Zealand, a working sheep station where you will saddle up and join the muster, all the while taking in the untamed New Zealand high-country. Giddy-up! Head to Goldman Holidays for all your online travel arrangements.